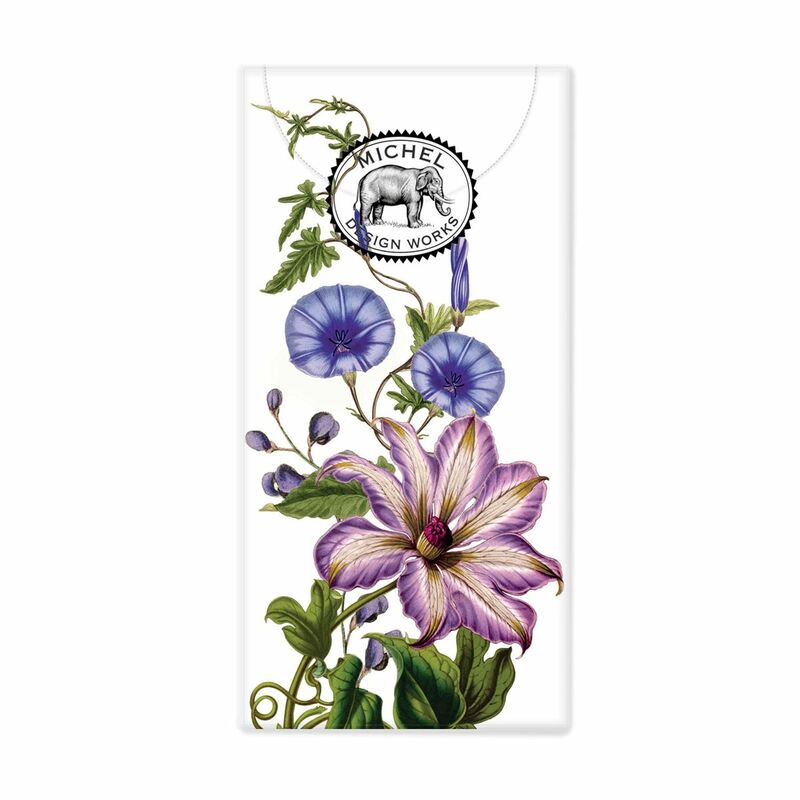 Rhapsody Pocket Tissues Shop the largest selection of Michel Design Works pocket tissues and more - Rhapsody Collection. Plus free ground shipping on all US orders over $50. 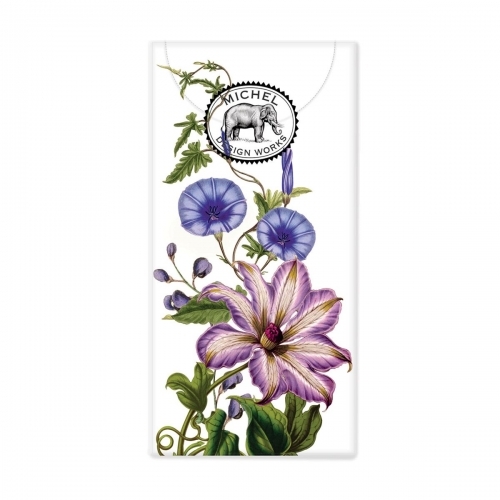 Pretty and practical—a generous supply of soft, sturdy tissues in a re-sealable package perfect for pocket or purse.